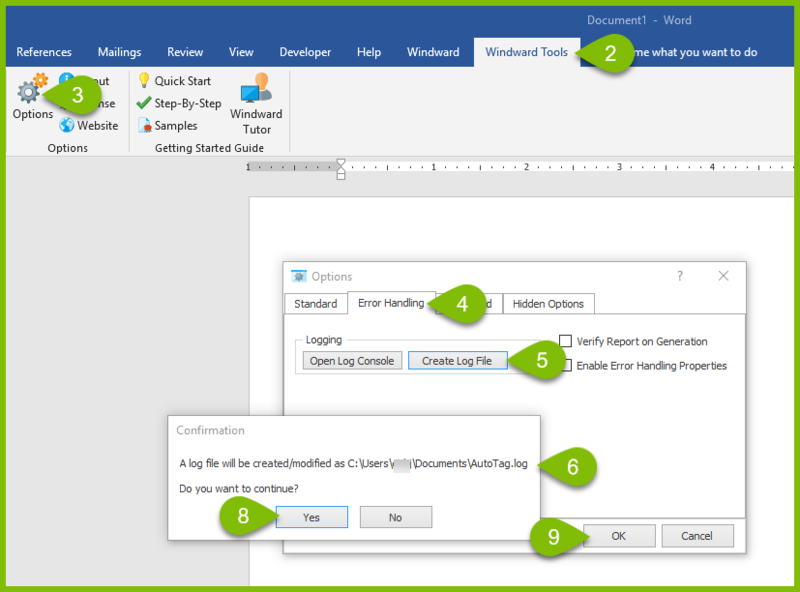 Windward DocumentationReport Designer Office Edition User Manual FAQsHow Do I Create a Report Designer Log File? In this article we demonstrate how to create a Report Designer log file from Microsoft Word, Excel or PowerPoint. Prev: How Do I Create a POD? Next: How Do I Create a Select Statement With the JsonPath Wizard?